Frederick Munawa here. 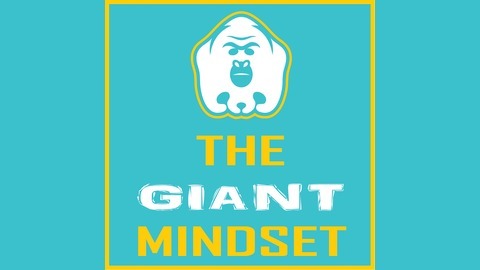 I’m a mindset nerd and peak performance enthusiast. I’m also obsessed with health and fitness. 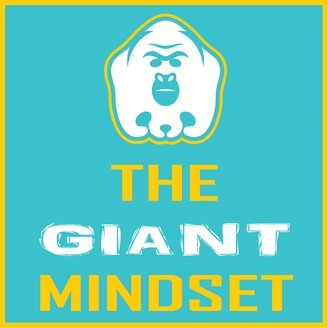 The Giant Mindset Podcast is where I interview Olympic Athletes, Pro Athletes, Ultra-Successful Entrepreneurs, and Top Researchers. Why? To break down their mindsets and determine what makes them so successful – so you can borrow their strategies, tools, and tactics for your own success. Learn about mental toughness, focus, visualization, high intensity interval training (HIIT), and much more. Join me every Monday, Wednesday, and Friday to learn how you can dream big and think like a winner. This is a raw, uncut, bonus Q&A episode with Evan Carmichael and me discussing affirmations, why live interaction with your tribe is critical, and Evan's new book. As I mentioned in last week's episode, Evan Carmichael is an entrepreneur, author, speaker, and YouTube phenom. At 19, he built and sold a biotech software company. At 22, he helped raise millions as a Venture Capitalist. He now runs EvanCarmichael.com, a popular website for entrepreneurs. His goal is to help 1 billion entrepreneurs! He also just released his first book - Your One Word.